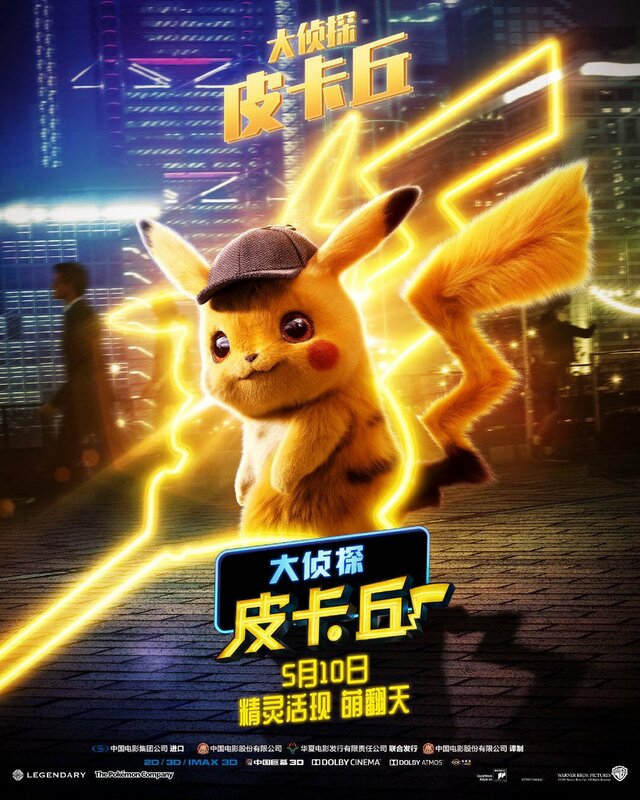 Warner Bros. Pictures has released six international character posters for the upcoming Detective Pikachu. Featuring the adorable titular character along with some fan-favorite Pokémon, you can check out the full posters below (via Comic Book Movie). Warner Bros. Pictures’ will release the film in theaters on May 10. 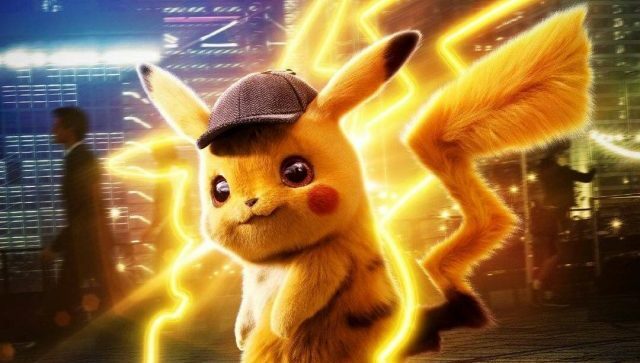 The post New Detective Pikachu Character Posters Highlight Fan-Favorite Pokémon appeared first on ComingSoon.net.